The Times of Israel reports: An unidentified man who crossed into Israel from Syria was sent back to the war-torn country on Wednesday, a day after he was interrogated by Israeli security forces, the army said. The man was unarmed when he breached the security fence in the southern Golan Heights on Tuesday afternoon. 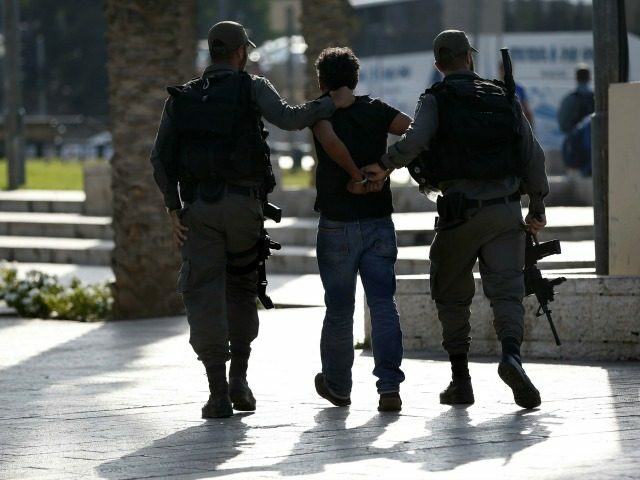 Unlike a Lebanese man who last month illegally entered Israel and traveled over two miles before he was captured, the Syrian infiltrator was arrested close the border, a short time after he entered the country. He was questioned by the Shin Bet security service to determine why he crossed into Israel from Syria, the army said on Tuesday.